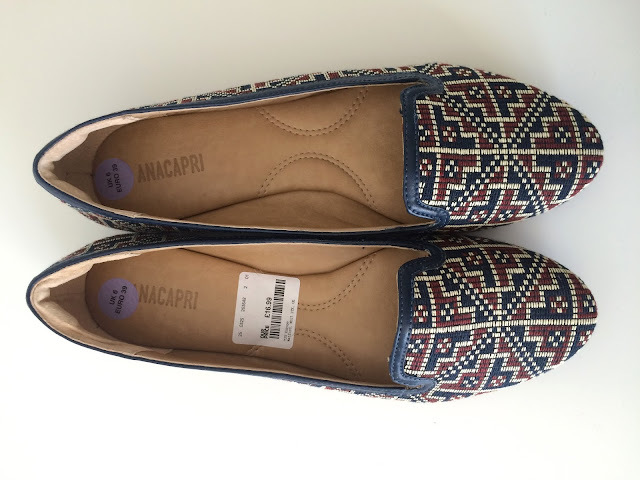 Hi guys, today I wanted to share a few pairs of shoes that I’ve purchased over the past few weeks. Now, I can’t really remember the last time I brought shoes and before now the only shoes I owned for everyday wear were trainers. So I went ahead and picked up a couple of pairs of different shoes. 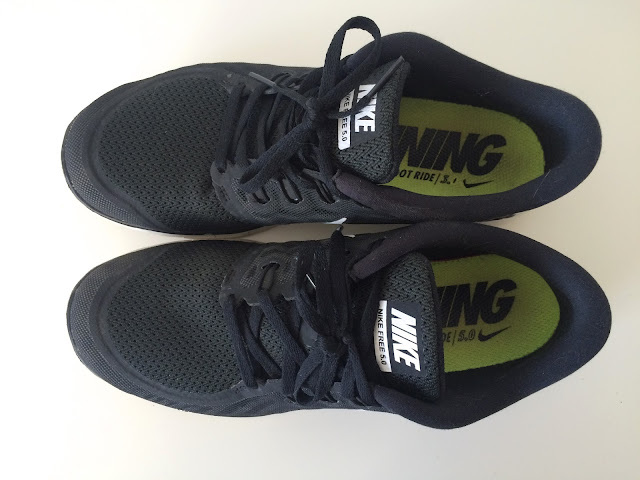 The first pair are indeed trainers. I own a couple of pairs of converse, a couple of pairs of vans (all quite old) and then cheap Topshop/Zara slip ons. Non of these trainers properly support my feet and ankles and I’ve wanted a pair of Nike’s for a while. 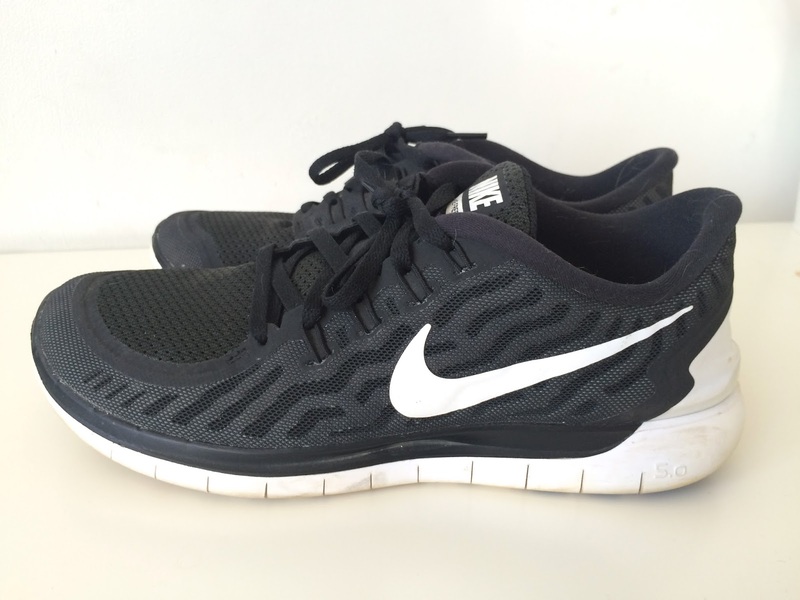 I opted for the black Nike Free 5.0. They are possibly the most comfortable shoes I’ve ever worn and they really dress down an outfit. I’m all for the sportswear trend and know I’ll enjoy merging these trainers into my wardrobe. I was shopping in Next with my Mum last week and it struck me that I haven’t owned a pair of sandals/flip flops for years. 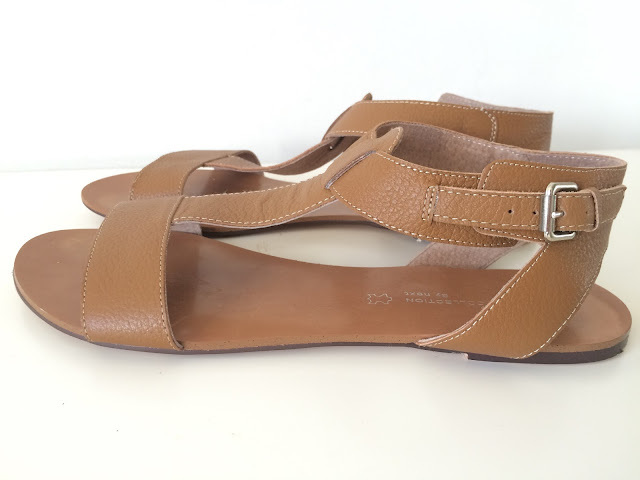 I saw these beautiful brown leather sandals, tried them on and totally fell in love with them. They’re perfect to wear casually or slightly dressier for garden parties etc and they were a total bargain at just £20. After my Mum failed to find a pair of shoes that she liked we decided to look in TKMaxx today. 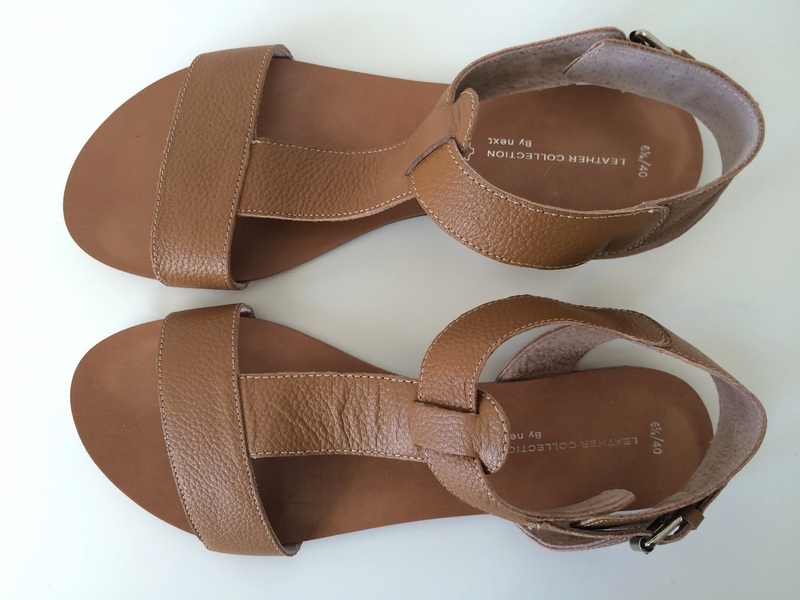 She ended up coming out with a pair of Steve Madden sandals, Birkenstocks and three other pairs for around £100! I first saw these shoes in her size but if I’m honest I fell in love with them and was over the moon when I found a pair in my size. 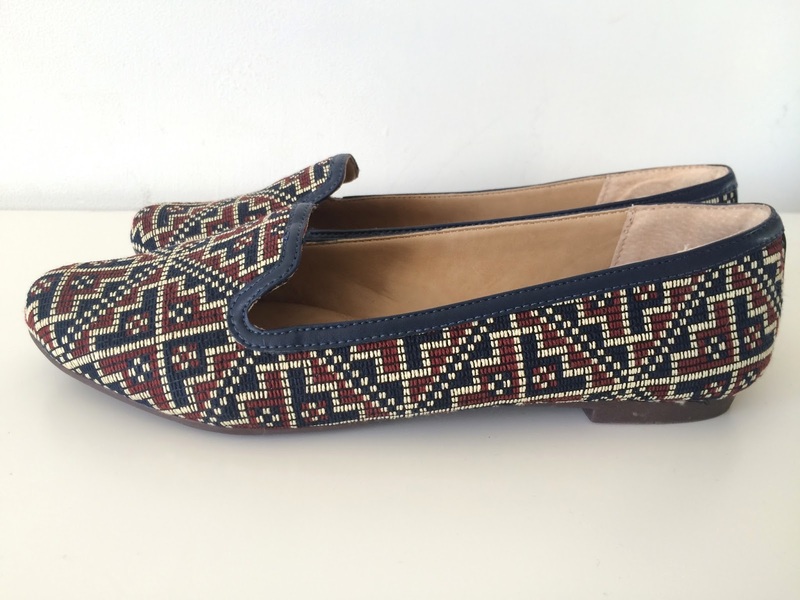 I love that they can be quite dressy and I love the aztec print and colours of them. Perfect to wear with jeans, shorts or a dress. I hope you liked this post, I’m sure you’ll be seeing these pieces in outfit posts soon. So stay tuned if you’d like to see them. Thanks so much for reading and I’ll see you soon!